The tree is going up. The lights are being hung. Christmas music will soon play on the radio. 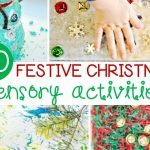 I absolutely LOVE Christmas and love having fun, festive activities for the kids to complete. 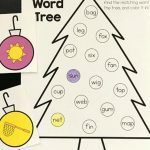 We have been spending lots of our time practicing rhyming words lately and this fun Christmas lights rhyming words activity will be a fun addition to our Christmas literacy activities in December. 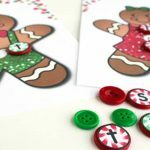 *Pair this with our Christmas Centers and Activities for Pre-K & Kindergarten! 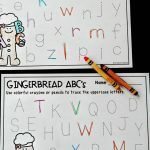 This activity is great for preschool, kindergarten, and first grade literacy centers and can be used during the month of December. 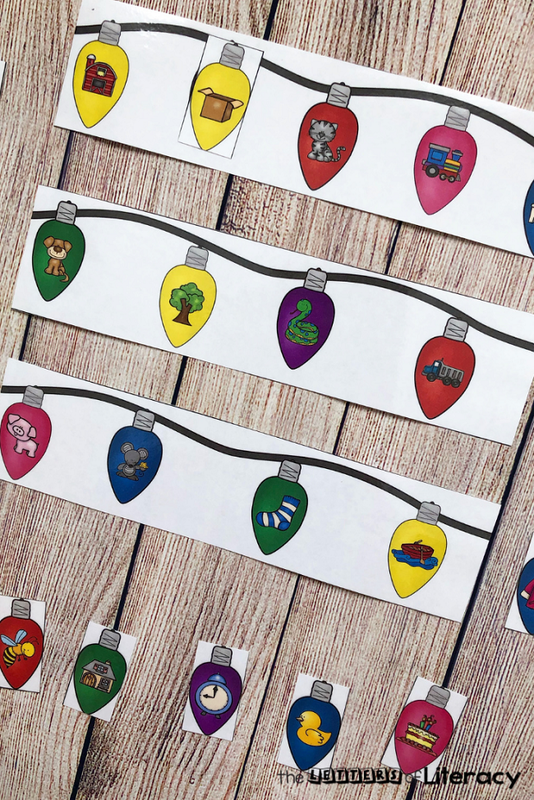 Simply print the Christmas light rhyming strips page and the Christmas lights cards. Laminate everything for durability and cut them out. 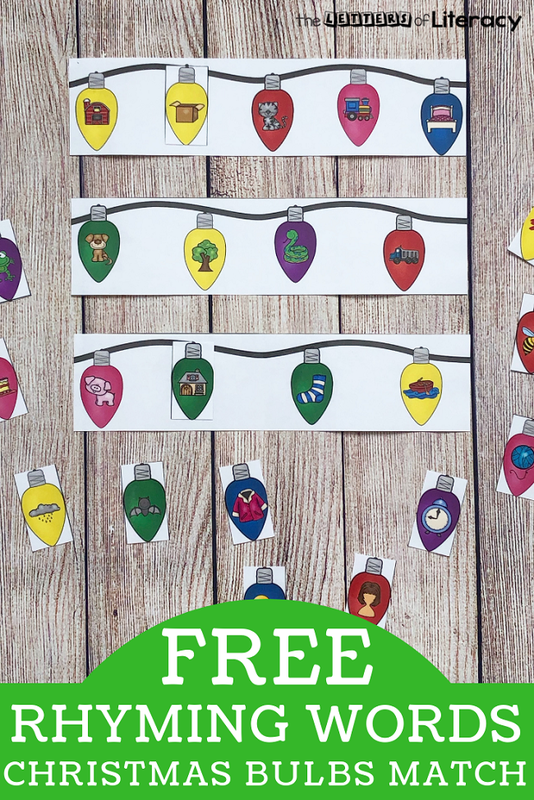 Line up the strands of Christmas lights and lay out the individual bulb cards. 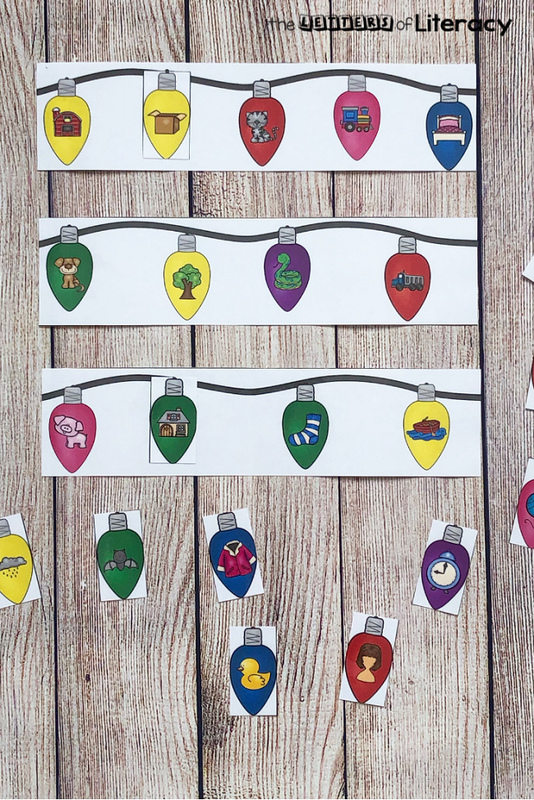 You can make each card line up so you have one long line of Christmas lights or use each one separately like pictured. 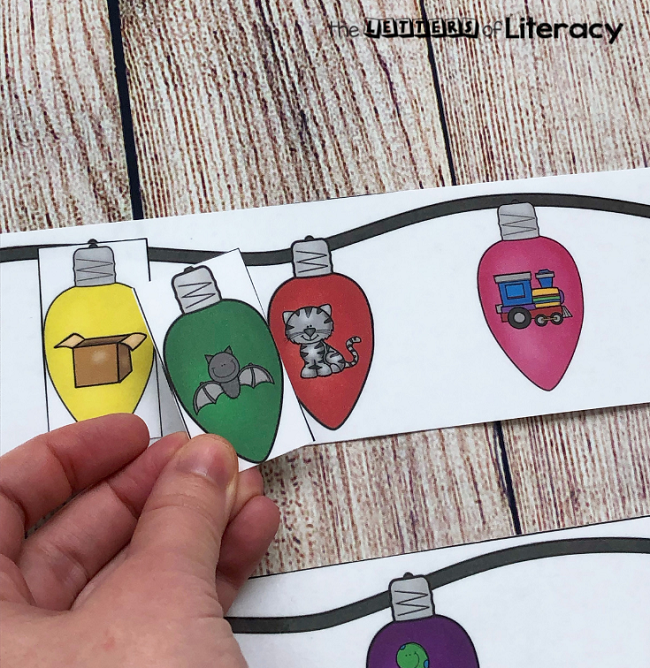 Pick a light bulb card, say the name of the picture on the card, and find the rhyming word on the strand of lights. Lay the card on top of the rhyming picture. Continue matching each of the light bulbs to the light strand until you have matched all of them together. 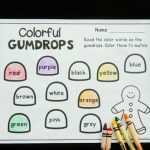 Once complete, use the recording sheet to match up the pictures by drawing a line from the picture on the left side of the page to the picture on the right side of the page. 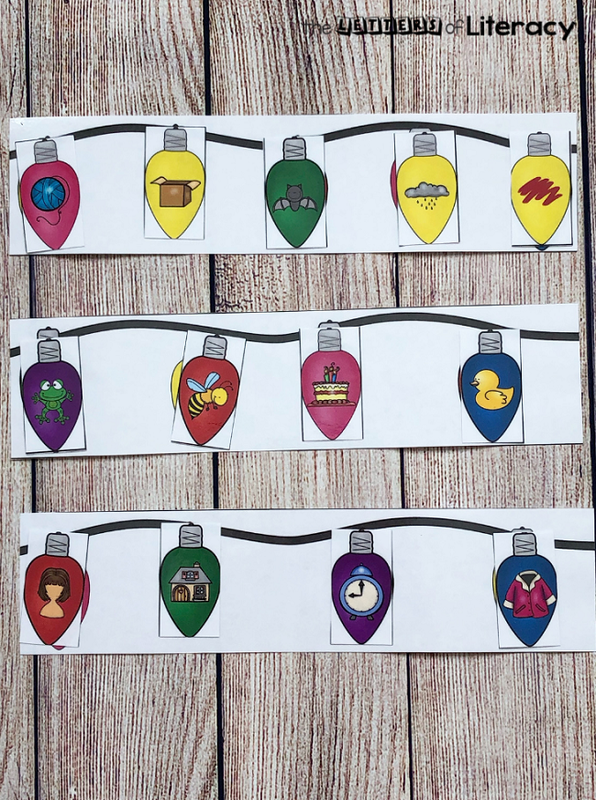 To make this activity even more fun, place the light bulb cards around the room. 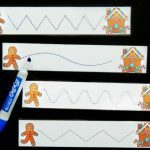 Children will then to go on a search to find the light bulb cards to match them to the light strand strips. 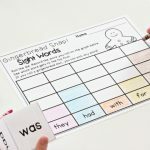 Pick a light bulb card, identify the word on the light strands that rhymes and mark it with a ball of play dough. Forming the play dough balls is a great fine motor activity. 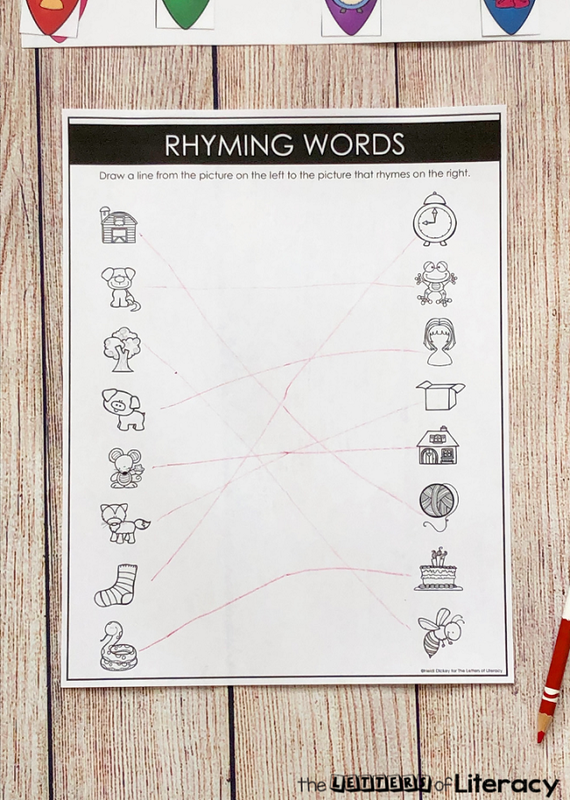 Grab your free copy of this Christmas rhyming activity by clicking on the large, blue button below. 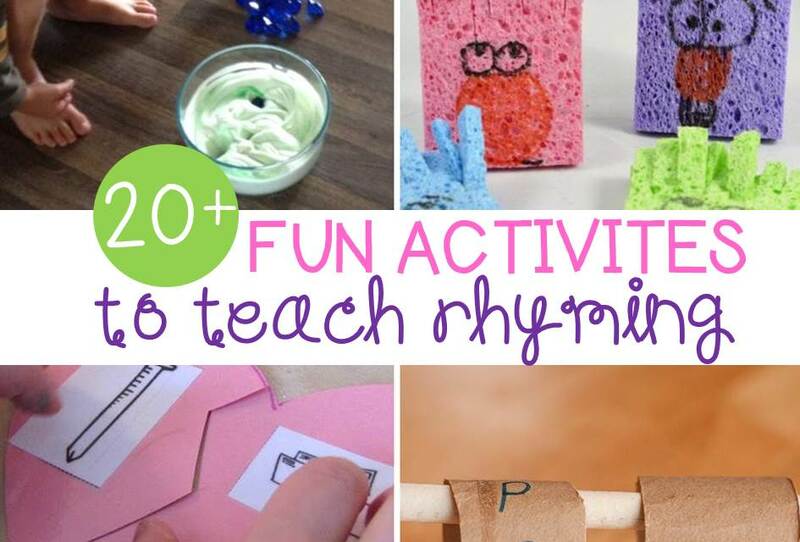 Then, hop on over to see these 20+ Rhyming Activities for Kids!